Do you want piece of mind property management? Have you ever considered an independent property management agency? Many clients have switched to Real Property Manager after experiencing frustration,stress and time consuming errors in judgement caused by their former property manager.So much unnecessary stress that they almost sold their investment property! Preventable mistakes made by untrained and unsupervised junior level property managers who have caused the investor financial loss was usually the catalyst to switch agents only to find weeks or a few months later that the investor received the same service levels or far worse from yet another high street real estate agency. For example not chasing up rent arrears from the get go, poor tenant screening, lack of detail on entry and exit inspection reports, no condition reports on file at all, no routine property reports, poor marketing and pricing methods, unpaid rates and levies with interest penalties and poor management of repairs and maintenance that ended with litigation and tribunal order payout are just a few that we can tell you about.The list can go on. 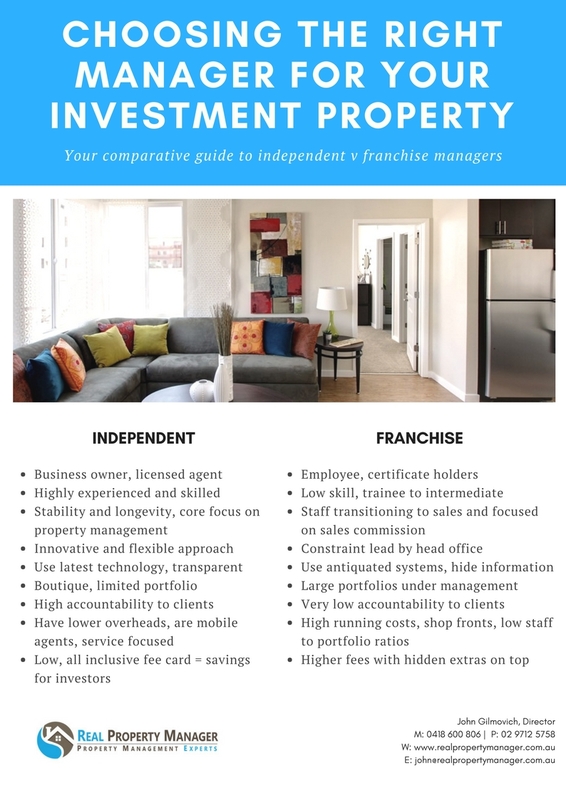 These very common issues in the property management industry are a reflection of the generalised approach taken by the typical local franchise real estate agency who are more focused on selling property rather than managing them.Coupled with unskilled staff who are overloaded with a large property portfolio's to manage, its a recipe for disaster.It doesn't have to be this way for you. 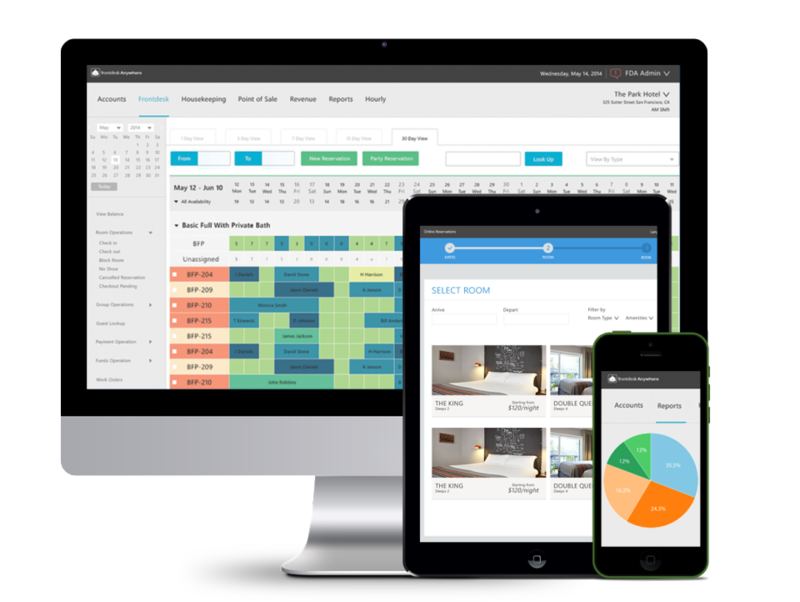 Are you ready to experience a professional independent property manager? 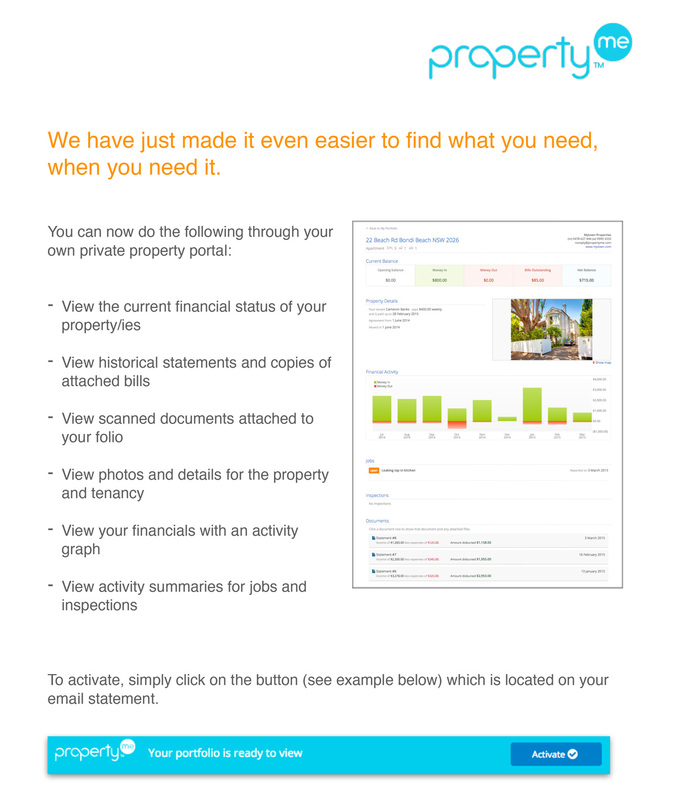 So what are independent property managers? They are not constrained by large portfolio's and only take on as much or as little as they want without sacrificing serve levels. Why are we different to others? Deal directly with the business owner who is an expert in rental management.You will not be passed onto junior untrained or unskilled staff. Affiliations with self managed super fund (SMSF) professionals,finance/loan approval,insurance products and depreciation schedules to maximise your rental returns. A pleasant experience for landlords and tenants alike.Both are treated with respect and dignity in good times and bad times.